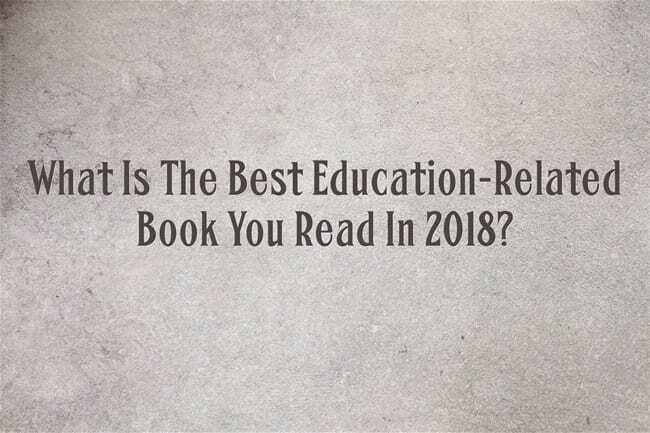 What Is The Best Education-Related Book You Read In 2018? Minds Made for Stories by Thomas Newkirk. It has altered the way I read nonfiction and changed my writing practice for the better. You will see text in a new way after reading it. 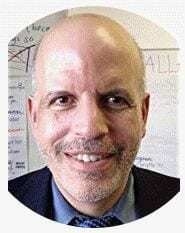 Literacy Essentials by Reggie Routman summarized everything effective teachers should know and be able to do to help students be literate participants in their own lives and the loves of others. Adequate Yearly Progress by Roxanna Elden is FICTION and it is funny. It made me laugh through the pain of some of the boneheaded policy decisions made by the higher-ups. 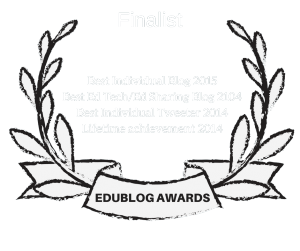 Educators have to laugh…. “The Coddling of the American Mind” by Greg Lukianoff and JonathannHaidt. This book explains how we are raising a generation of fragile children rather than anti-fragile kids w/ our culture of “safetyism” both in parenting and on college campuses. Also, the book offered important insights into the way those on the right view liberals’ efforts to curtail speech on college campuses, which I found fascinating.